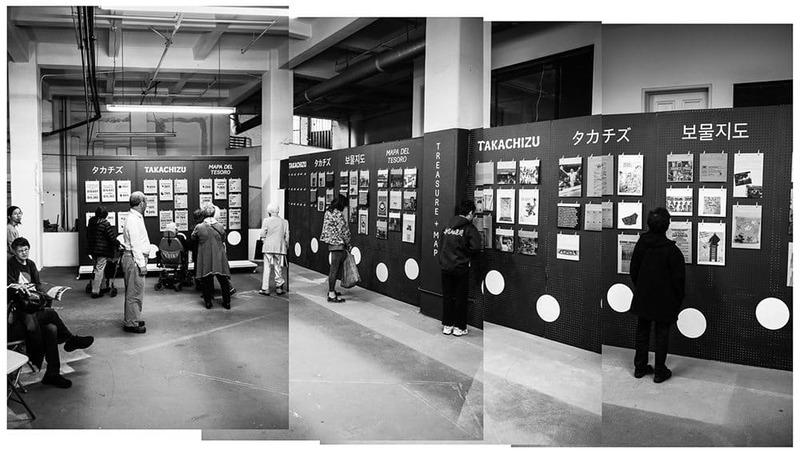 Takachizu, from the Japanese words takara (treasure) + chizu (map), is a community archive that identifies and reflects on that which is most valuable, celebrated and in need of protection in Little Tokyo. Community members were invited to share items of historical and personal significance to add to an evolving exhibition as well as participate in related events and workshops. The project lives on in the form of an online archive and a series of zines that connect how culture can inform community development efforts in the neighborhood.